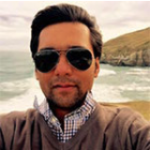 Amit is a MBA Post-Graduate from University of Otago (New Zealand) and Duke University (USA). He also holds a degree in Biomedical Engineering. He is a Globe Trotter, Sports Adventurer, Travel Blogger, Marketer, Math Geek, Volunteer for Social Causes and Social Media Enthusiast. After graduating from Biomedical Engineering and seven years of work experience in the Medical Devices Industry, I planned to do my MBA. 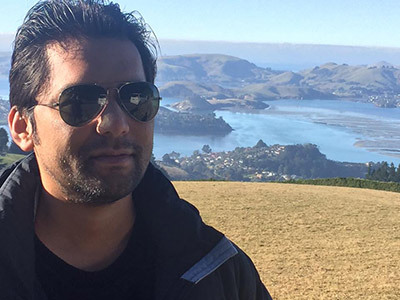 After a lot of research and consultation, I zeroed down on doing my MBA at the esteemed University of Otago, which holds the reputation of the best full-time MBA program in New Zealand. The University is located in the scenic city of Dunedin. Before travelling to any other city in New Zealand, I wanted to explore all the beauty that this wonderful city had to offer. Hence, my bucket list was ready. 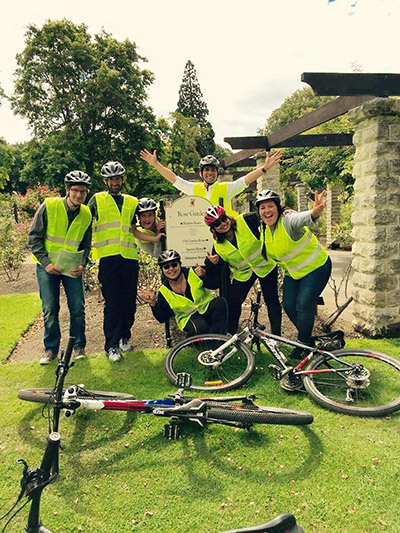 My very first exploration was the ‘Cycle Tour of Dunedin’ social event organised by the Otago MBA staff. 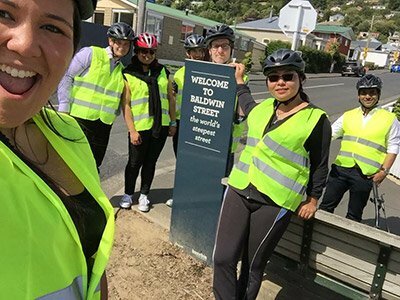 The chief highlights of the tour were visiting Baldwin Street, which is the steepest street of the world, and Botanical Gardens, which is a treat to a visitor who loves flora. The tour was not only an enjoyable excursion for the MBA cohort but also a platform where some remarkable friendships kicked off. 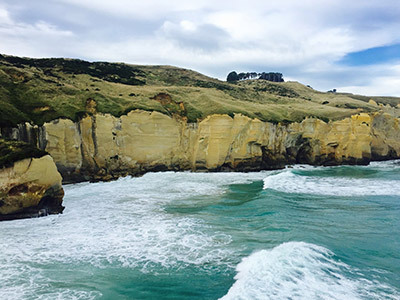 My next trip was to Tunnel Beach, the most scenic place I have ever been to in my life. It has sea-carved sandstone cliffs, rock arches and caves. The access to the beach is through a tunnel. This was followed by Brighton beach, which is a quick drive from Green Island. Watching the sunset amidst the sea waves was very relaxing to the eyes. 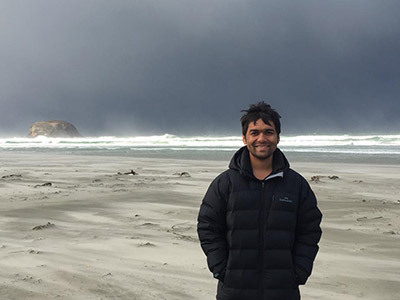 The geography of this city is also blessed with a peninsula – The Otago Peninsula – and the views of and from the peninsula are amazing. 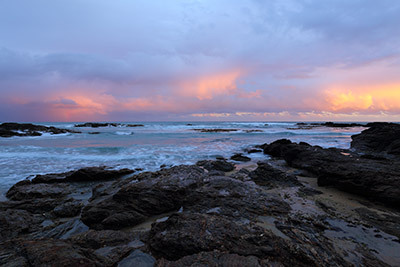 I was fortunate to go with a friend on a chilly morning hike to Allan’s Beach, which is located in the peninsula. The site was windy and watching the wind rush the sand at the seashore at a very high velocity, the waves of the sea and overcast sky was a sheer experience. Hot chocolates at a nearby café after the hike were a delight too. Yummy. The second hike was to Mount Cargill, which is located around 9kms from the University. According to the Maori legend, the mountain shows the profile of a prominent warrior. 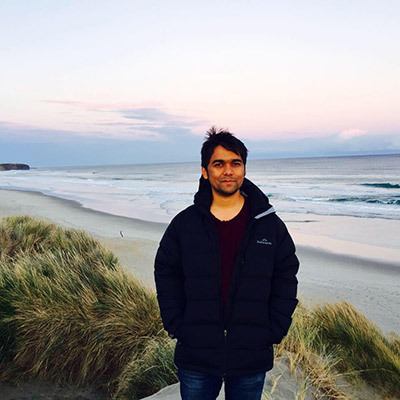 From the summit, one can have breath-taking views of the Otago Peninsula, Otago Harbor and the entire urban area. 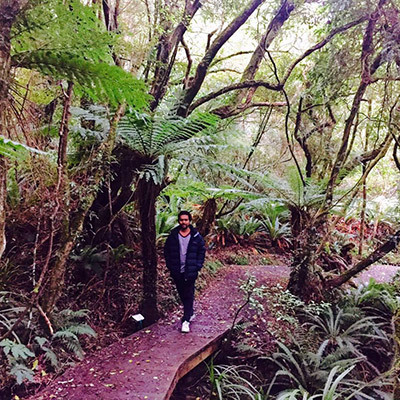 Another attraction that I would highly recommend to nature lovers is the Orokonui ecosanctuary, which has a plethora of flora and fauna. Following the trails, one can encounter the likes of Bell Bird, Robin, Takahe, and NZ’s tallest tree, a native of Eucalyptus regnans, standing more than 81m tall. Another gem of an evening was spent at the beautiful St. Clair and St. Kilda beaches. The company of a good friend and the serene views from the beaches made sure that the evening would be a memorable experience. After having a long walk along the seashore, we sat down on the sand watching the sunset. Gosh! Watching the sunset along the seashore is a visual treat to anyone. 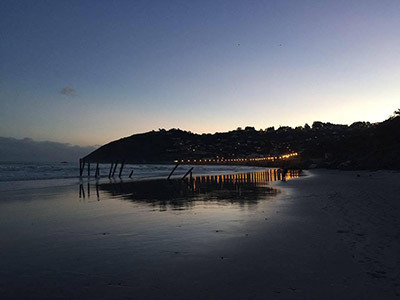 As the darkness fell upon the sea, the view got even more beautiful as the leafy suburbs of Dunedin was lit with lights. The wonderful evening got concluded with a delicious dinner at Esplanade, which is an Italian beachfront restaurant. 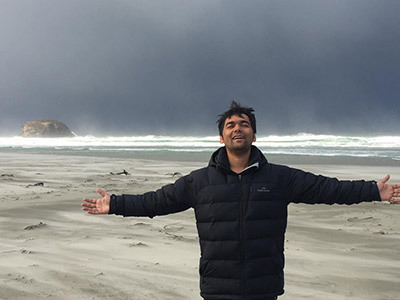 I am awestruck not only with the beauty New Zealand has to offer, but also with the Kiwis and their ‘Kiwi life’, and I would be sharing my experiences with them with my second blog.